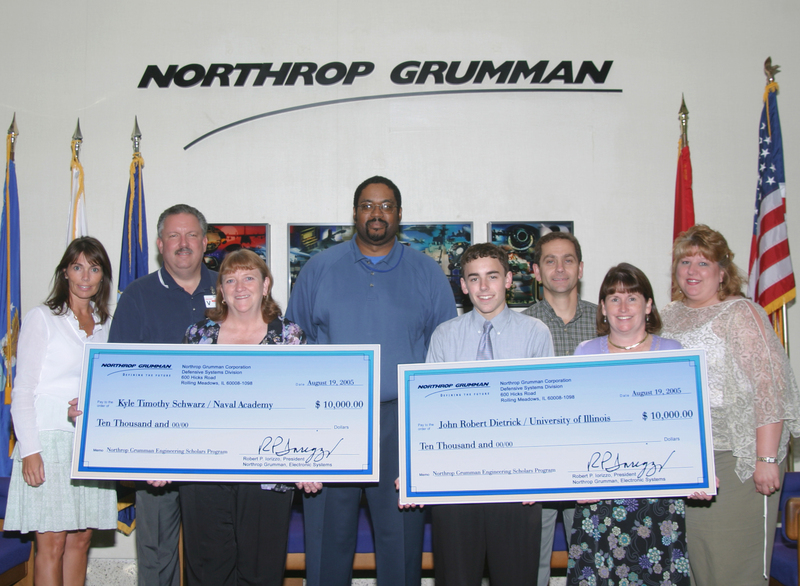 CINCINNATI, Aug. 16, 2011 -- Northrop Grumman Corporation (NYSE:NOC) today announced the recipients of the fourth annual Northrop Grumman Engineering Scholars program in the greater Cincinnati area, awarding two $10,000 college scholarships – payable in $2,500 annual installments over four years – to promising high school students who intend to pursue a career in engineering. Recent high school graduates MacKenzie Losey from Glen Este High School and Emily York from McAuley High School each received the merit-based scholarship for excellent academic achievement and community involvement. This fall Losey will attend the University of Cincinnati to study aerospace engineering, while York will attend the University of Miami to study biomedical engineering. "At Northrop Grumman, we continuously strive to develop student interest in science, technology, engineering and mathematics to help assure that our nation has the scientists and engineers it needs in the future," said Martin Simoni, site director for Northrop Grumman's Cincinnati-based Xetron business unit. "We are thrilled to able to provide these annual engineering scholarships to help these well-rounded and deserving individuals in our community pursue their higher education goals." The Engineering Scholars program motivates promising high school seniors interested in math and science to consider the field of engineering. 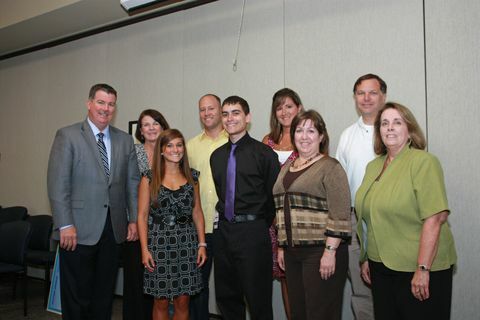 To be eligible, scholarship applicants must reside in Hamilton, Butler, Warren or Clermont Counties and be seniors graduating in the spring of 2011 from a public or accredited private high school. Candidates must plan to attend an accredited college or university as a full-time student in an approved engineering program. Applicants must also meet minimum SAT and GPA requirements.